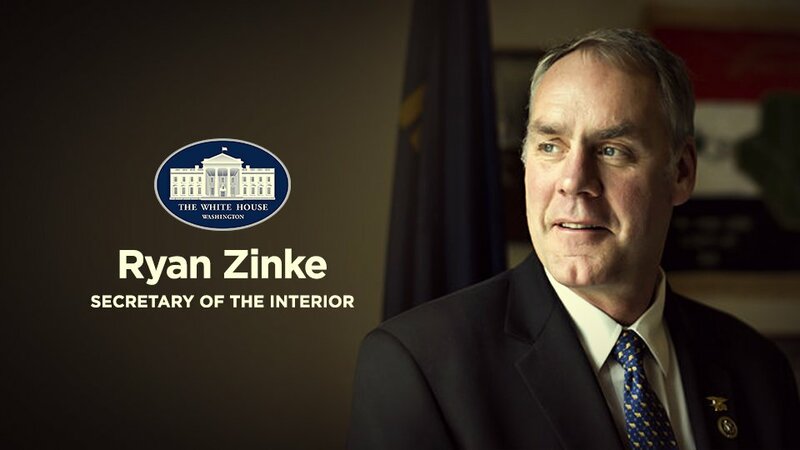 Well done to Secretary Zinke...thats called bringing home the bacon in true swamp draining fashion. A small Montana company located in Interior Secretary Ryan Zinke's hometown has signed a $300 million contract to help get the power back on in Puerto Rico, The Washington Post reported. Whitefish Energy had only two full-time employees on the day Hurricane Maria hit Puerto Rico, according to the Post. The company signed the contract  the largest yet issued to help restore Puerto Rico  with the Puerto Rico Electric Power Authority to fix the island's electrical infrastructure. The company now has 280 workers on the island, the Post reported, a majority of whom are subcontractors. A former senior official at the Energy Department and state regulatory agencies said it was "odd" that Whitefish Energy would be chosen. The fact that there are so many utilities with experience in this and a huge track record of helping each other out, it is at least odd why [the utility] would go to Whitefish, Susan F. Tierney said. Whitefish Energy happened to be the first firm "available to arrive and they were the ones that first accepted terms and conditions for PREPA," Ricardo Ramos, the executive director of PREPA, the island's power authority, told reporters. The doubts that have been raised about Whitefish, from my point of view, are completely unfounded, he added. So the carping by others is unfounded, and we stand by our work and our commitment to the people of Puerto Rico," he said. Zinke's office said in an email to the Post that Zinke and Whitefish Energy's chief executive know each other. "Everybody knows everybody" in the town, Zinke's office said, adding that Zinke wasn't involved in the contract.